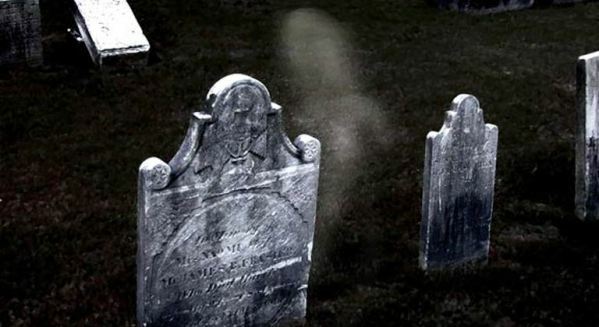 In the night the people hears scary noises on the cemeteries like screams and sounds of anguish but nobody is in there. They are the ghost that flies around the tombs scaring all the visitants and all the people around. Enjoy this picturesÂ on the night my friends and share on Facebook.